Are the new Army Combat Fitness Test standards available? 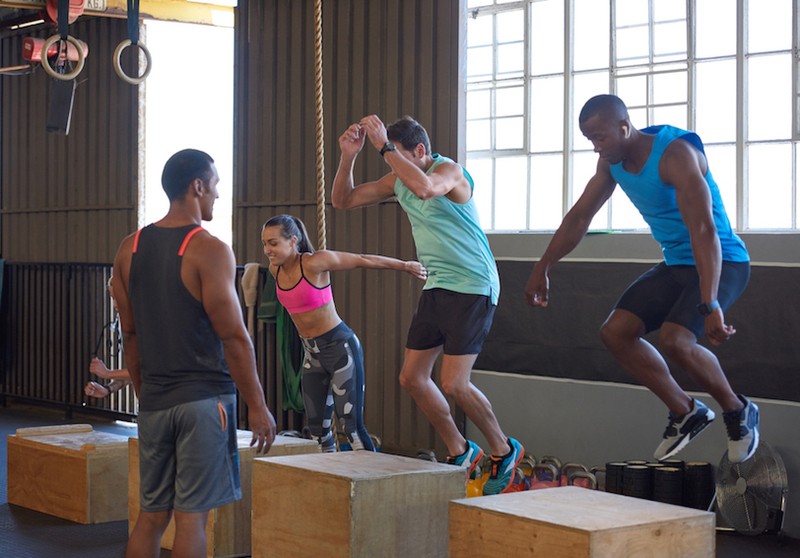 Are high-intensity training programs (such as CrossFit, P90X, and Insanity) safe and effective? What are some options for a strength-training workout? Is it important to improve flexibility? If so, why? Are there forms of endurance exercise other than running that will improve my run time? 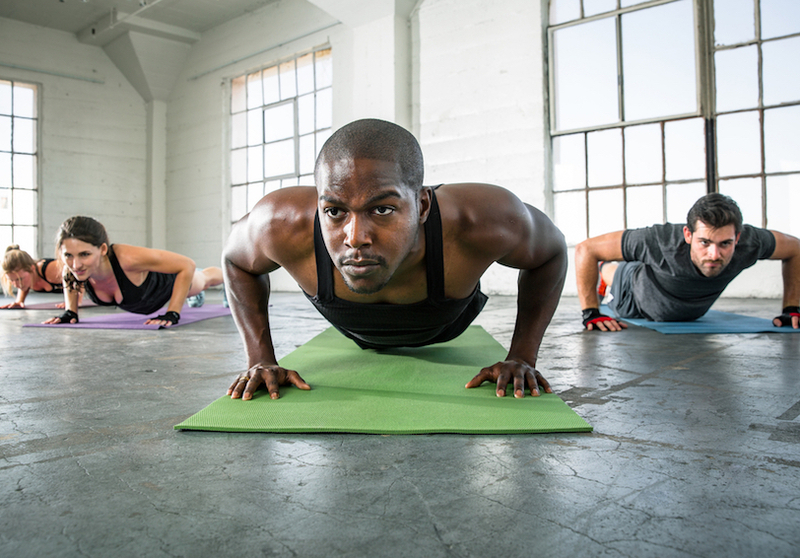 Can yoga actually improve my fitness? I want to begin lifting weights. Where do I start? How much should I exercise while I’m pregnant? 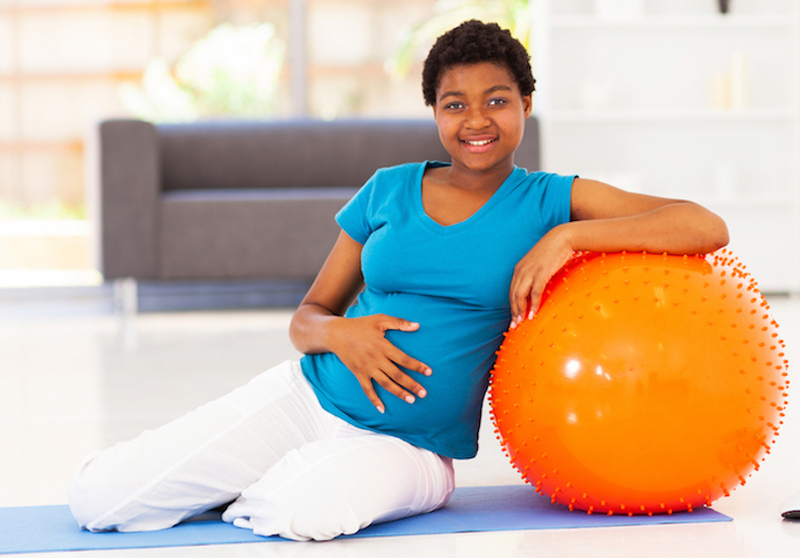 What are the benefits of exercising while I’m pregnant?